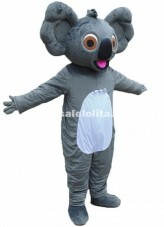 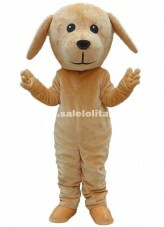 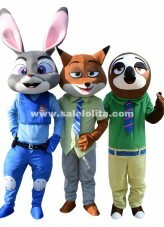 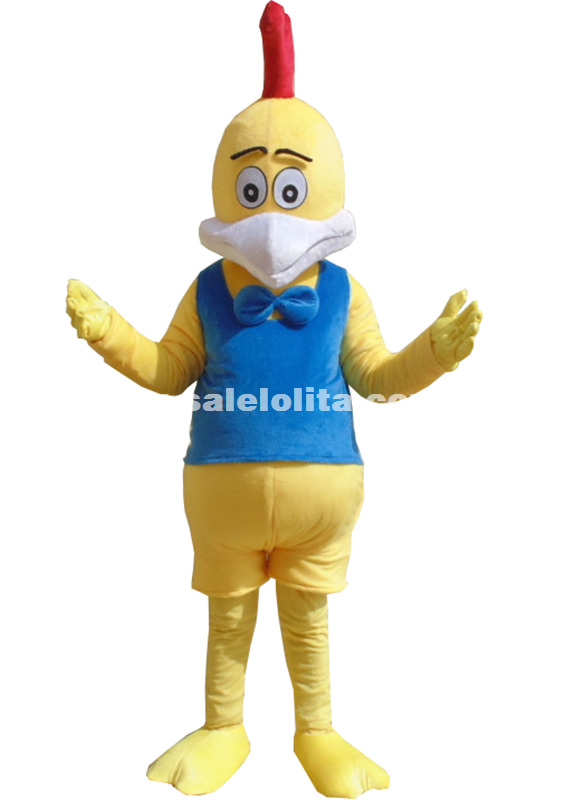 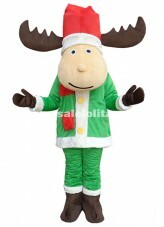 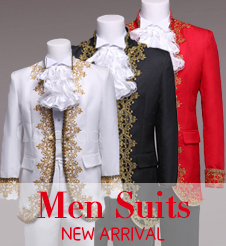 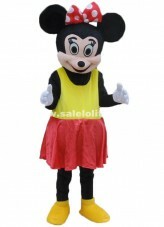 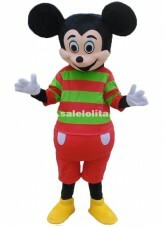 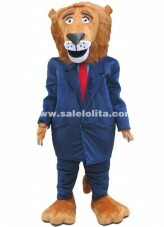 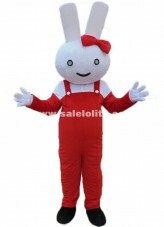 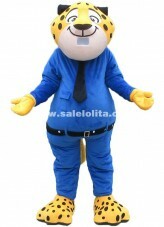 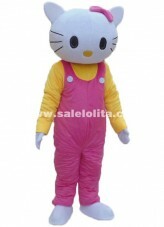 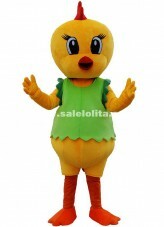 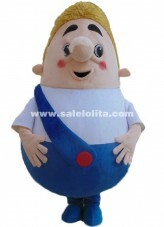 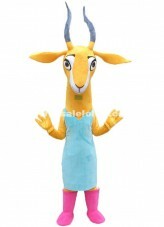 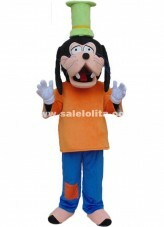 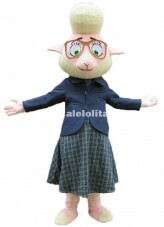 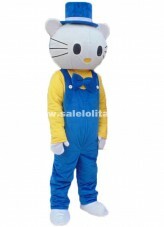 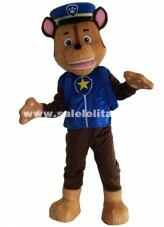 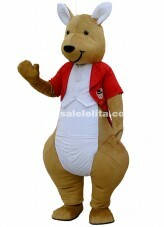 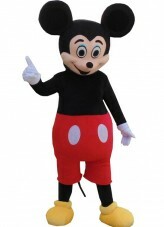 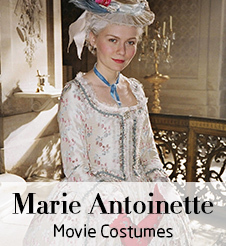 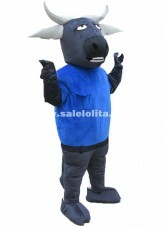 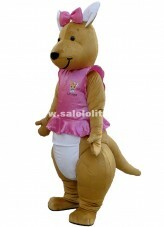 Mascot costumes at salelolita, we provide sea costumes, bird costumes, bunny costumes and so on. 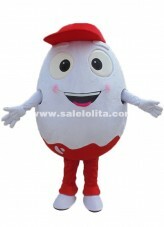 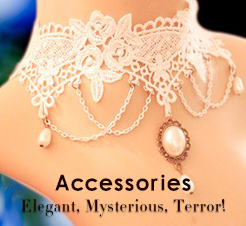 Whether you are preparing for The Halloween decoration or birthday party decoration, salelolita can make your day more interesting and special. 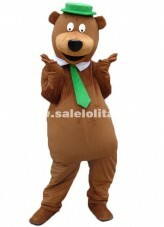 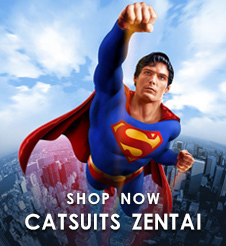 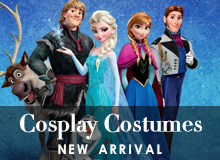 Just shop you mascot costume.